Lose your LitePipe, or want to change your sight color? 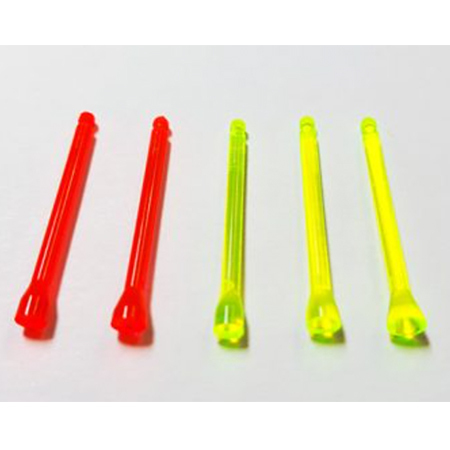 These replacement LitePipes fit the HIVIZ LiteWave CompSight bead replacement shotgun front sight (PMLW01). 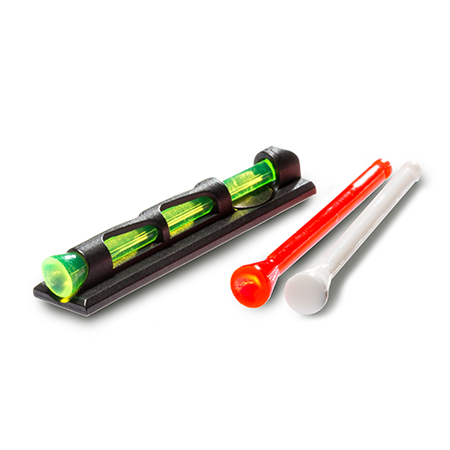 Choose from three color choices and three diameter sizes in case you like a larger aiming dot!